The liver is a remarkable, adaptable, and particularly resilient organ. We hammer it with not-so-healthy foods, medications, and lifestyle choices but it continues to chug along, processing everything we eat and drink, synthesizing proteins and fats, and filtering out toxins and waste while passing along nutrients that we need. 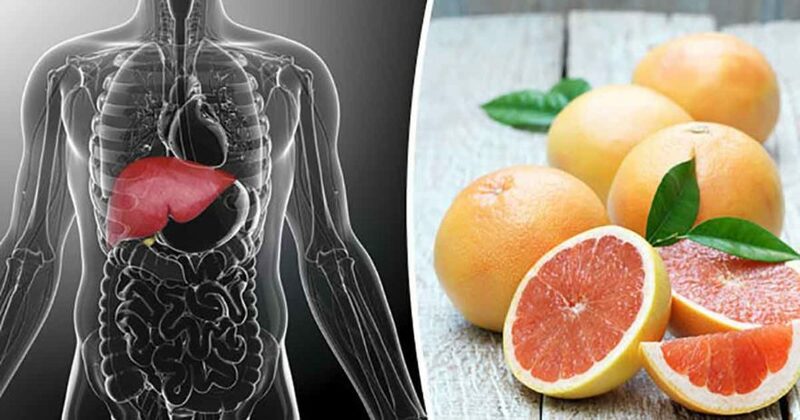 Whether you experience symptoms or just want to pay some special attention to this very special organ, below are 12 ways to get a natural liver detox. This is just what your liver needs! 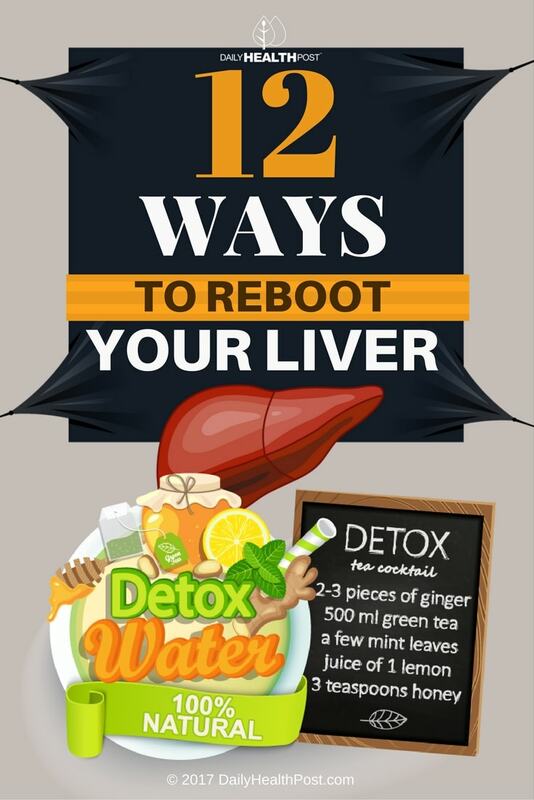 You can’t do a natural liver detox without scaling back on the alcohol. Alcoholism is a given, as chronic overindulgence often overcomes this vital organ whose job it is to filter out everything harmful. Binge drinking of 4 or more drinks at once just twice a week is enough to make your liver say stop. To give your liver a break, drink no alcohol for at least a week, then reintroduce light to moderate drinking (1-2 glasses no more than a few times a week) to keep from overtaxing your liver.